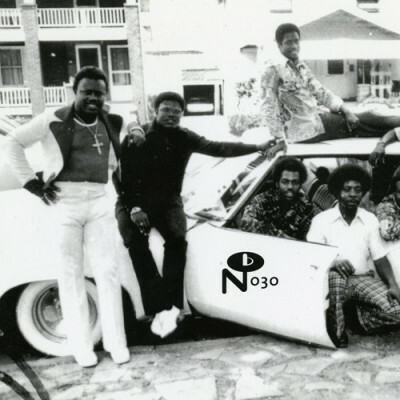 Endowed with a massive drum break, “Is There Any Love” is the defining sound of gospel funk. 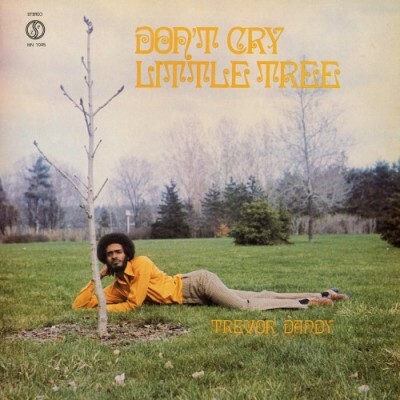 Issued in 1970 on Paul Zaza’s Etobicoke, Ontario-based Zaza Productions concern, the song stands in stark contrast to rest of Don’t Cry Little Tree, the debut album by Trevor Dandy. 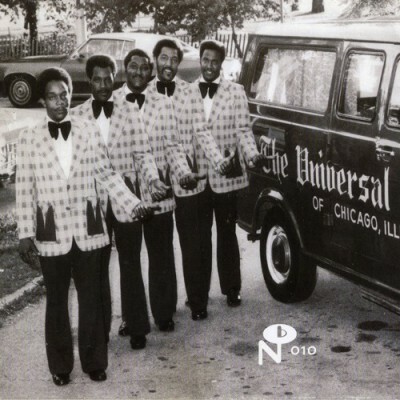 The West Indian Dandy reached out to tiny the Toronto custom outfit Zaza Productions to write, record, and produce an album to be sold to members of his congregation. Though it is unclear how many copies of the record actually sold, 2000 were pressed, the bulk of which were destroyed after Dandy had a falling out with the church and the unsold copies sat in Zaza’s mouldering basement. Trevor Dandy Have You Ever Wondered?